The Amani Centre for Street Children is a nationally registered NGO with its Headquarters in Moshi- Kilimanjaro and branch Offices in Arusha and Singida Regions. 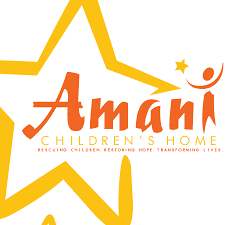 Amani is committed to reducing the number of children living on the Street in Tanzania by providing a safe place for homeless children to heal, grow and learn and when possible reuniting them with their families and /or relatives. To offer technical support to the Project Coordinator in coordinating and supervising all the financial functions of the project. Receive and verify expenditures and ensure proper documentation before submission of any financial report. 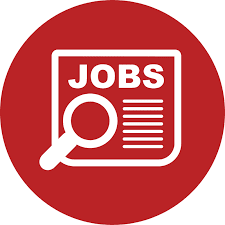 To provide professional support to the Amani Management and Kizazi Kipya Project Coordinator to develop, manage project budget and ensure quality financial control systems in the Project activities. Willingness and ability to safeguard youth and children’s rights is compulsory.